Crime fiction is appealing for its compelling plots, vicarious thrills and flawed characters, but perhaps most importantly (unlike in real life) justice is usually served. Combining input with practical writing exercises, this workshop introduces participants to all the essential elements of writing a thrilling crime read. This workshop is aimed at early and emerging writers. 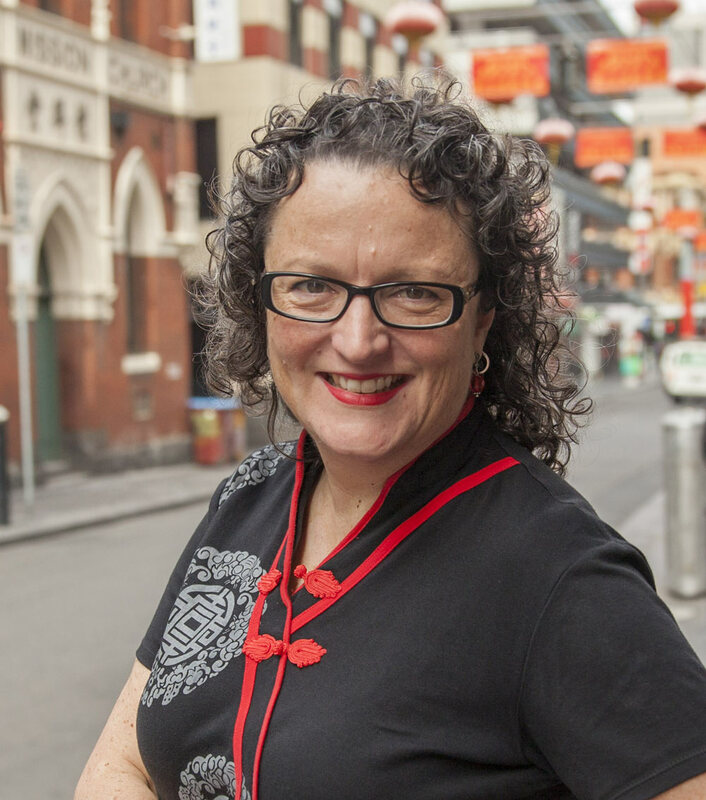 Angela Savage is a multi-award winning crime writer (Victorian Premier’s Literary Award for an Unpublished Manuscript 2004 and Scarlet Stiletto Award 2011). Presented in partnership with Writers Victoria.